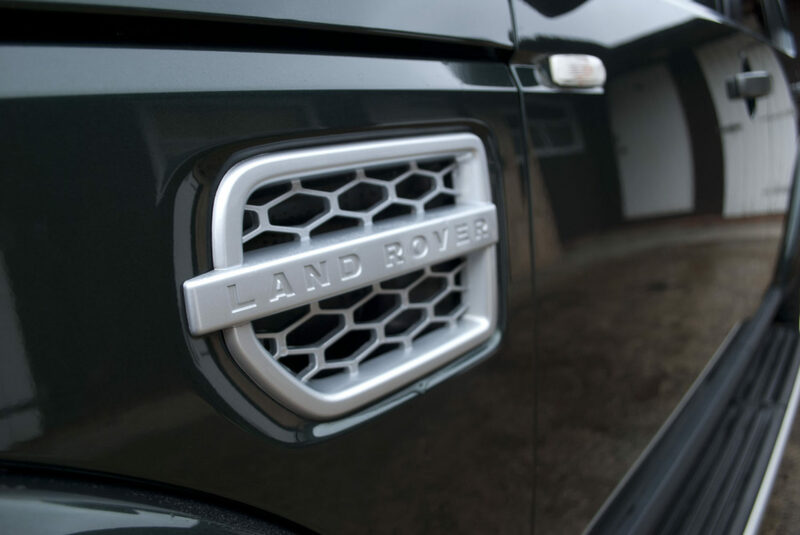 The Land Rover Discovery; a car destined to get dirty! 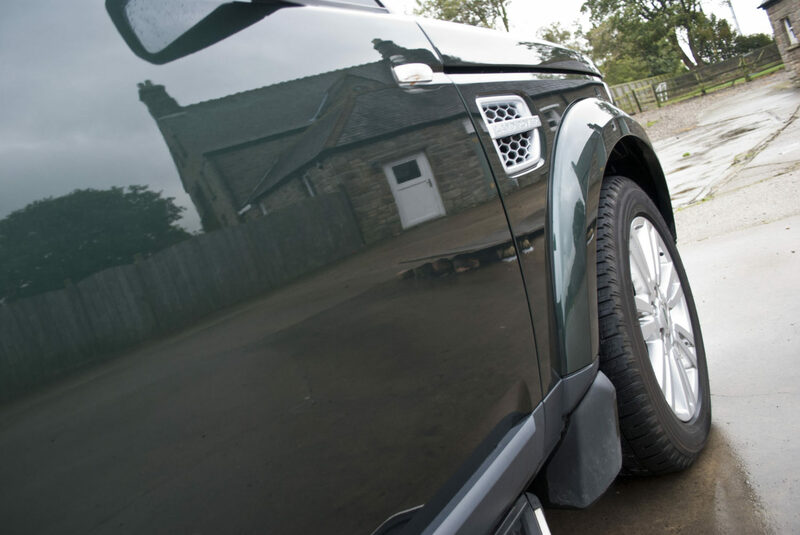 but there is no reason why it needs to stay that way! 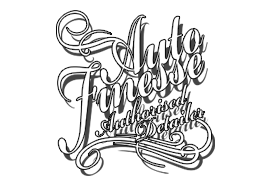 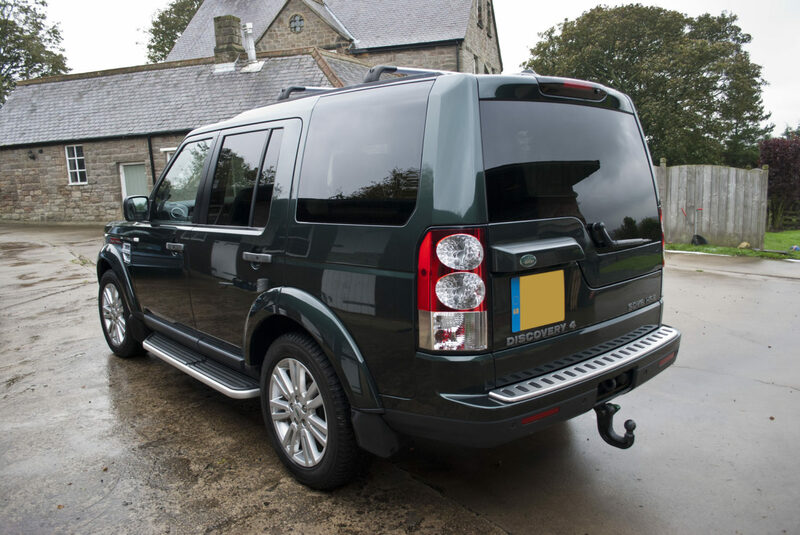 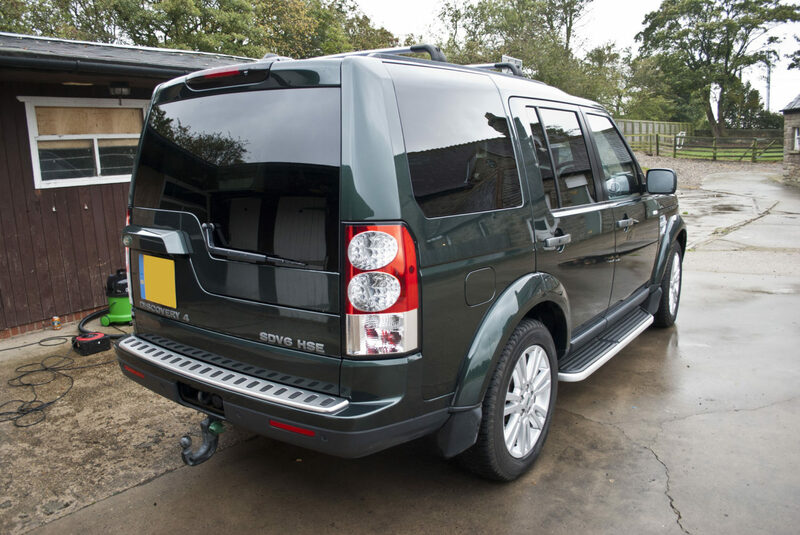 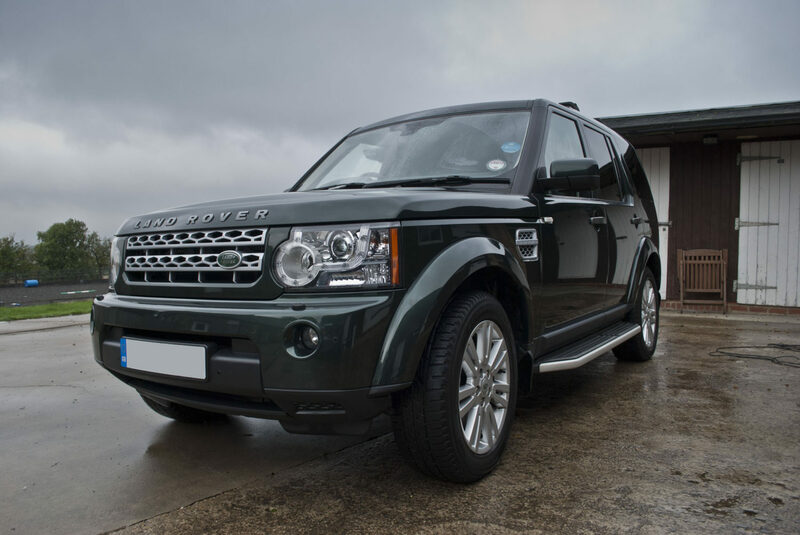 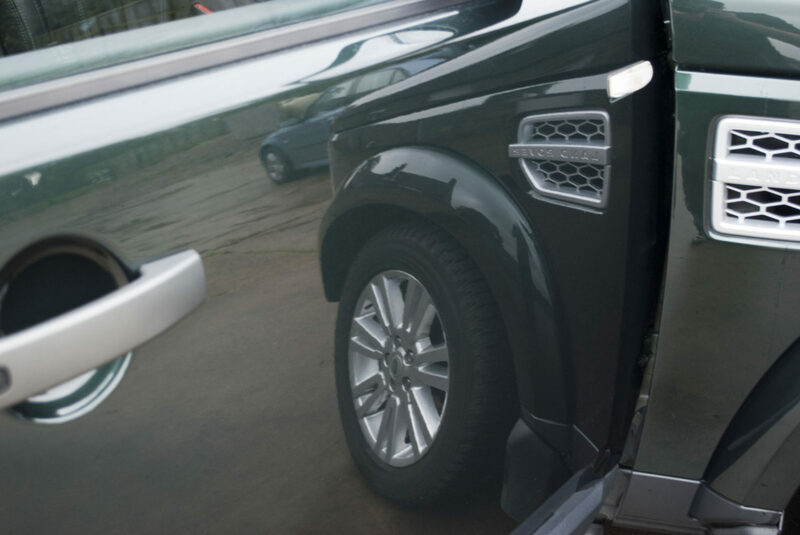 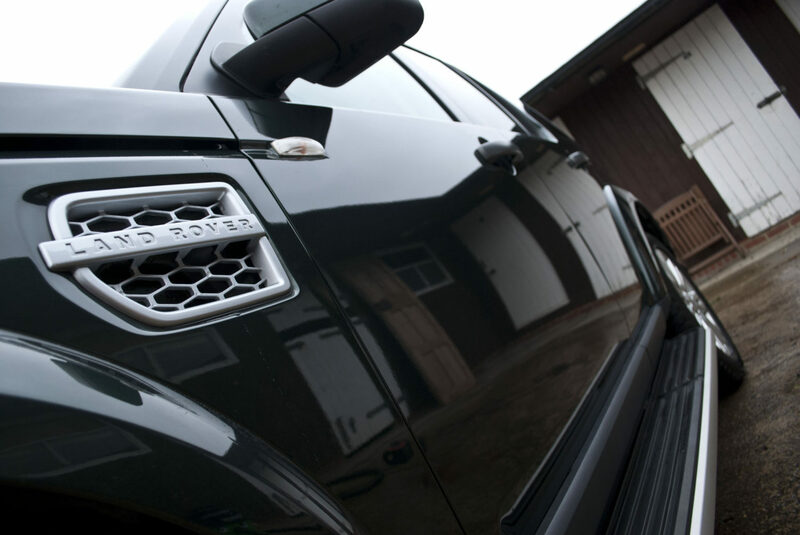 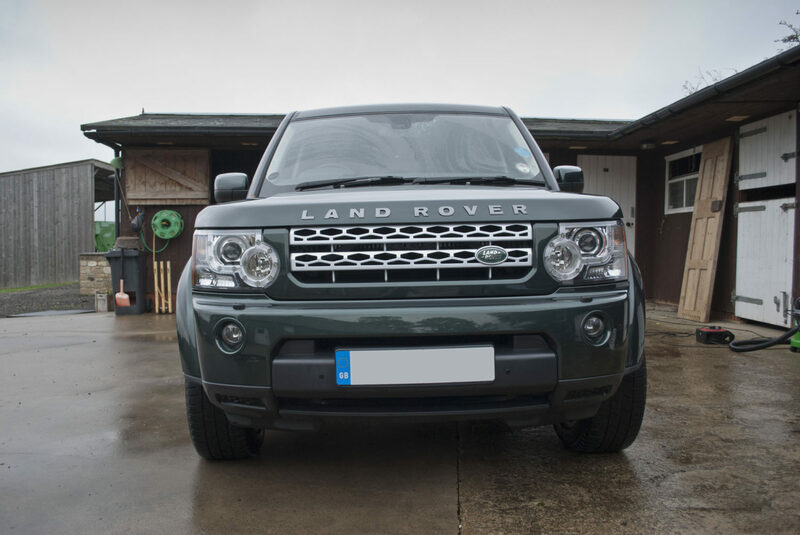 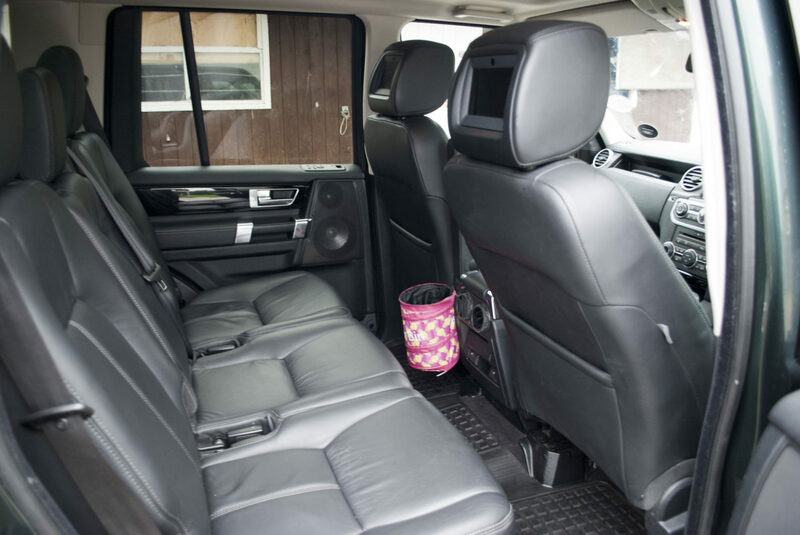 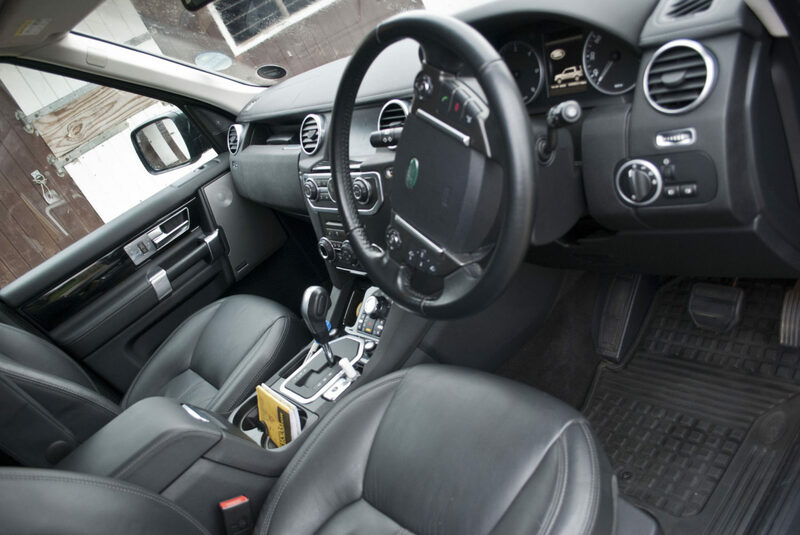 Our client contact DWR Detailing to get their Land Rover Discovery cleaned and protected. 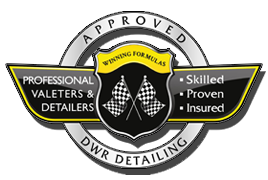 Its safe to say that the results speak for them selves. 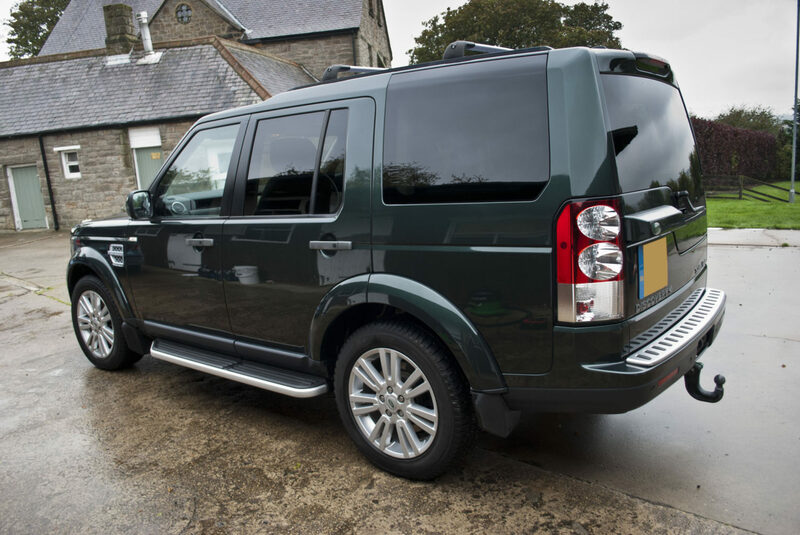 This Land Rover Discovery is also on our regular maintenance plan to make sure that its always a perfect example of how one should look!